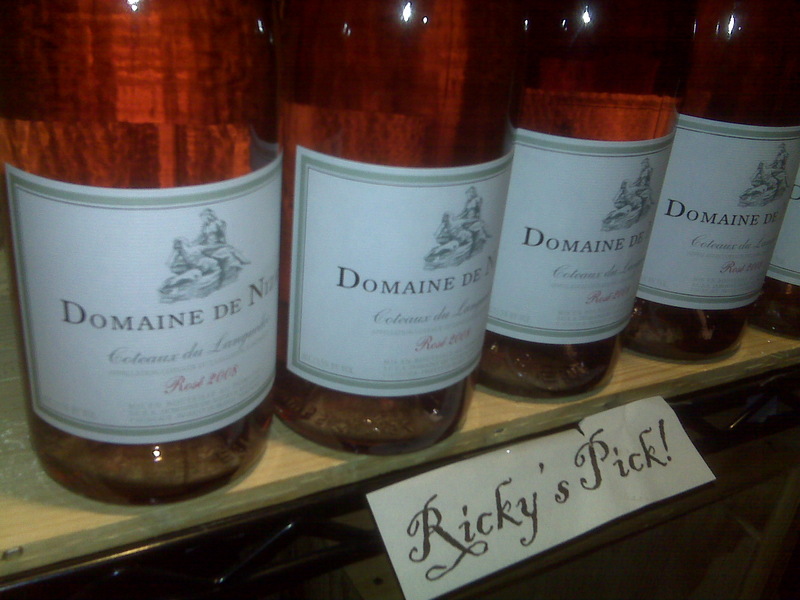 Oscar Edition- Domaine de Nizas Rose, 2008 | the wine snob. This is the first spring that I’ve really “discovered” Rose.. I can’t get enough! I don’t even understand how I ended up here, but I assumed this post was great.